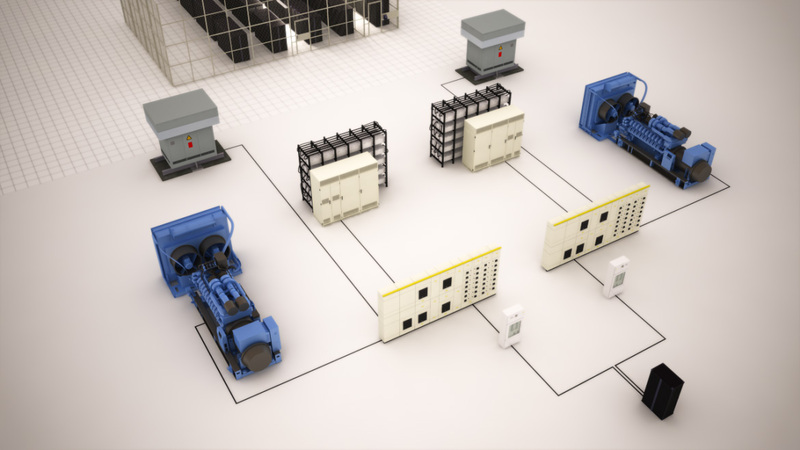 Most people wouldn’t know what a data center is – what they are used for or where you would find one. 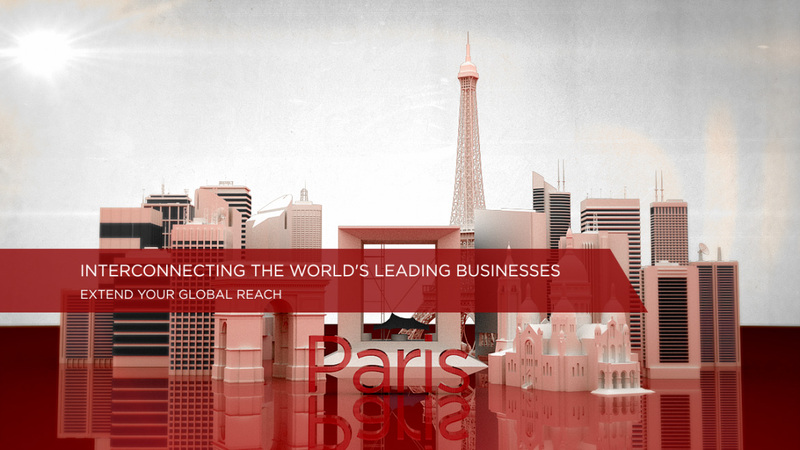 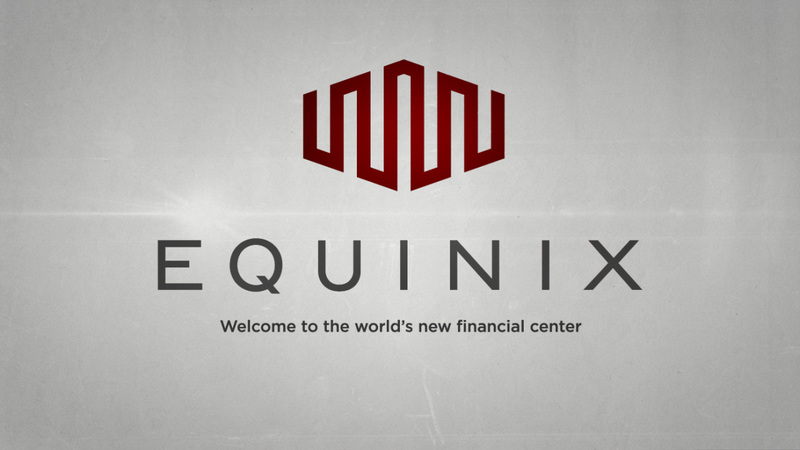 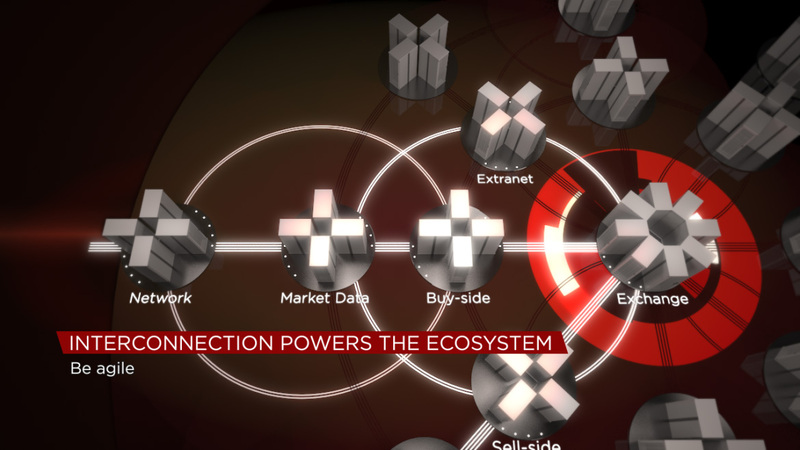 Equinix are the world’s largest data center company, and have data centers all over the world. 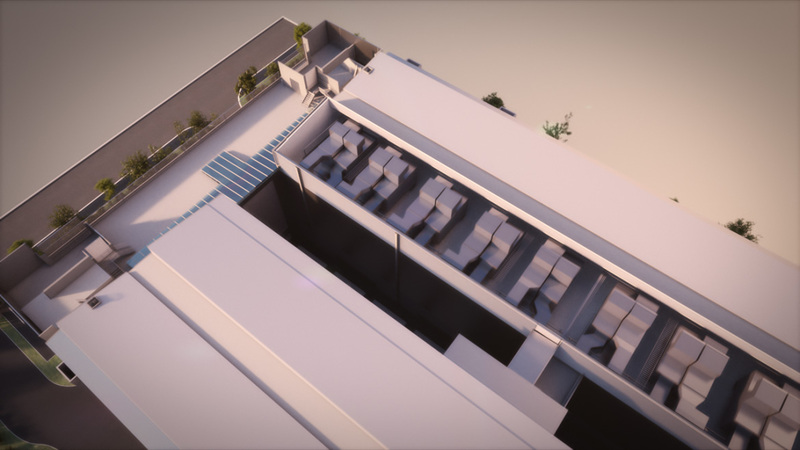 Each one of their high-tech buildings are filled with thousands of servers, managing a large volume of the world’s internet traffic. 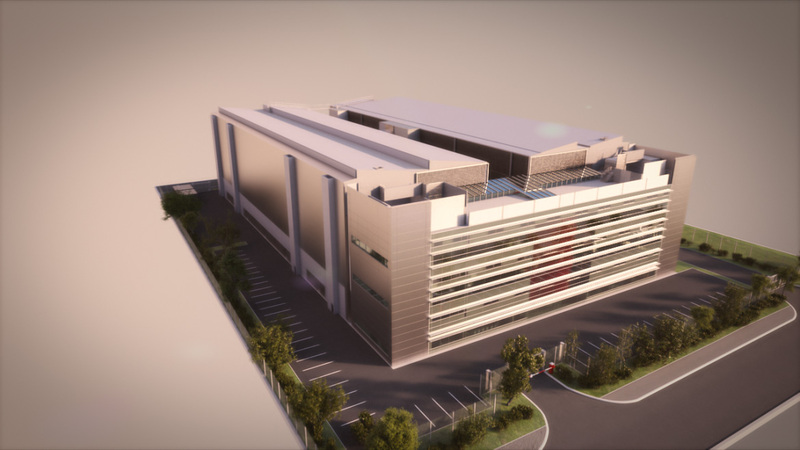 Critical information relating to banking sectors, the stock markets, emails and social media pass though these data centers. 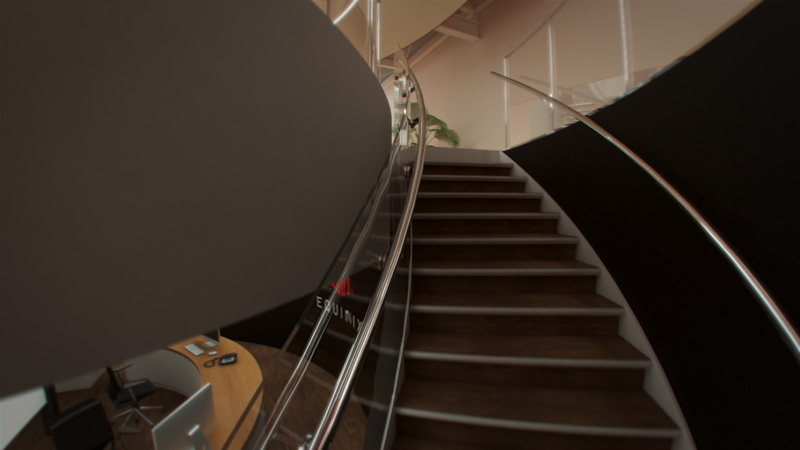 Our job was to illustrate the incredible cutting edge technologies being implemented at building and take potential customers on a tour of the facility. 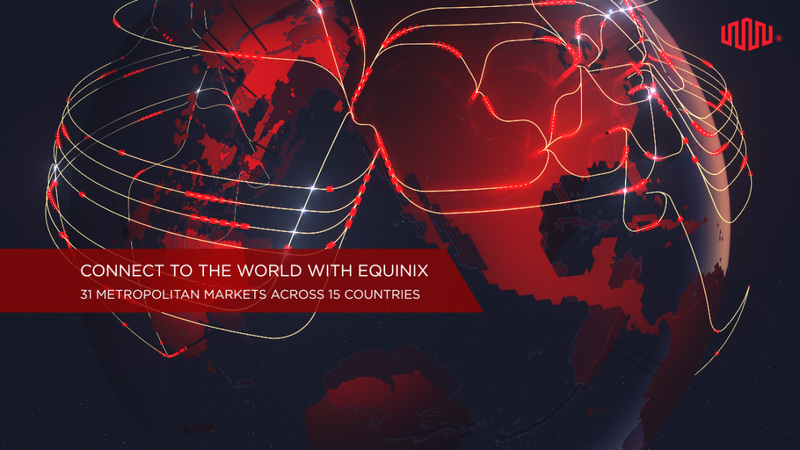 Create an eye-catching and informative presentation for Equinix and their latest flagship Data Centre.